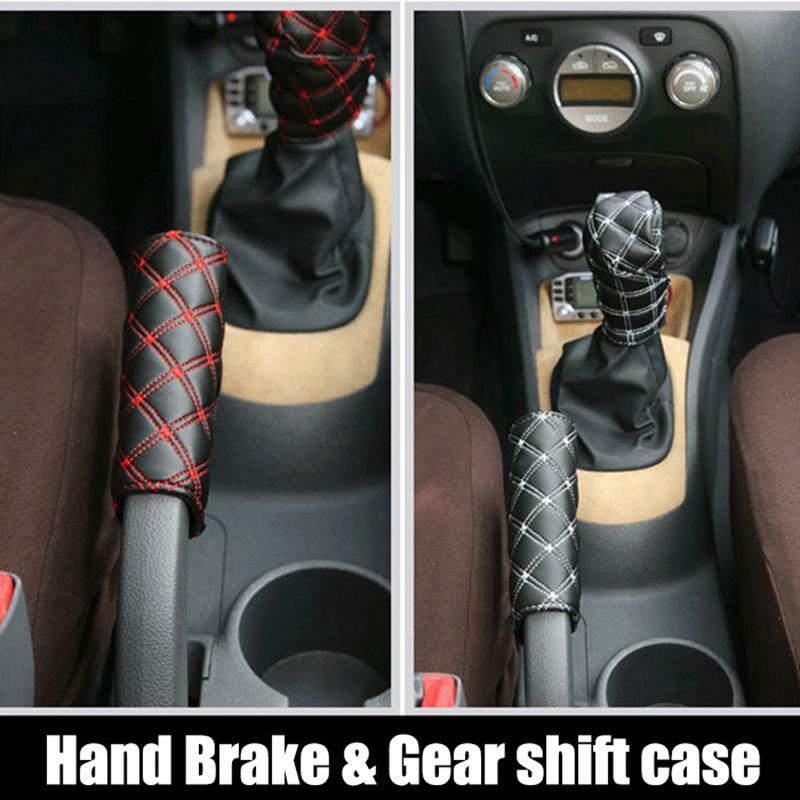 Hook and loop fastener handbrake cover. 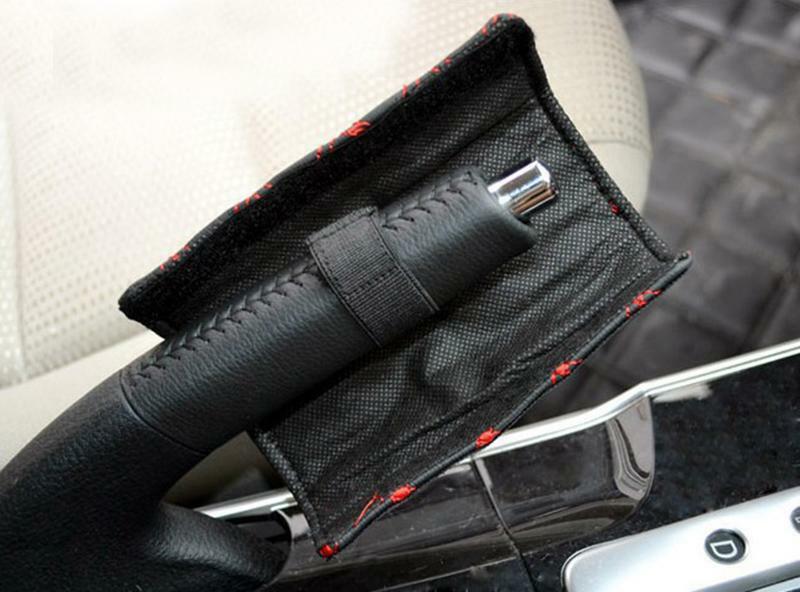 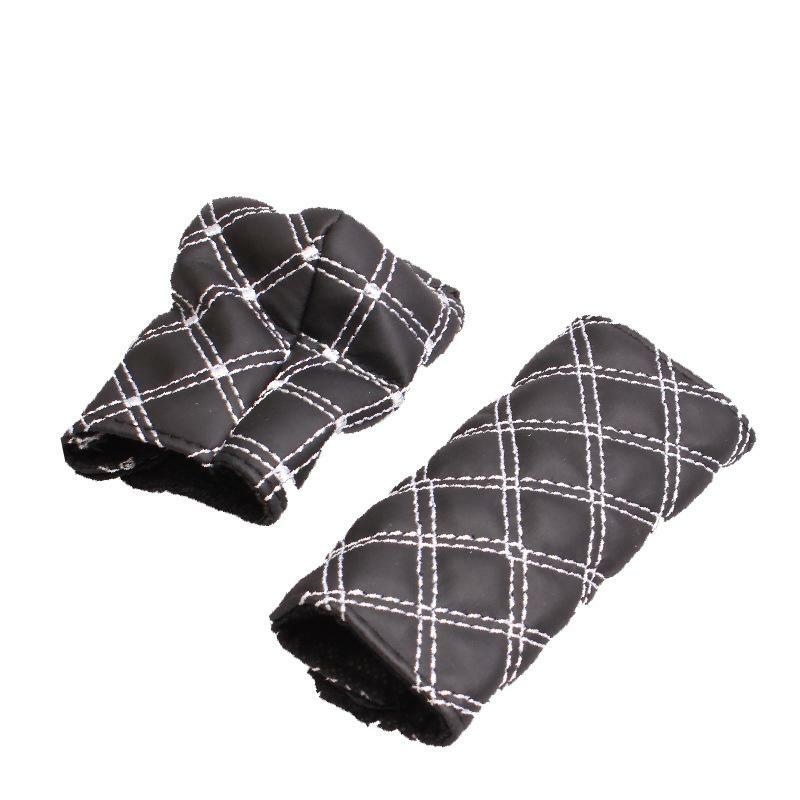 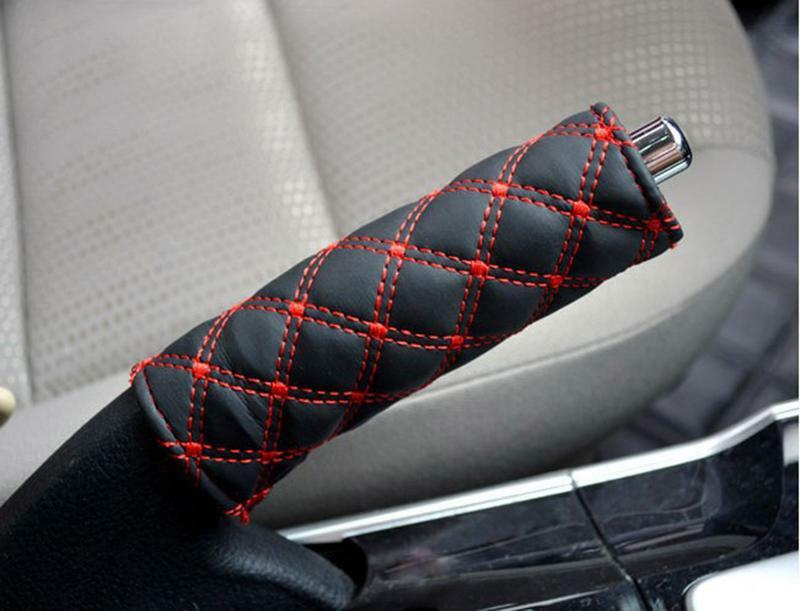 Designed with faux leather material, is convenient to grip and use. 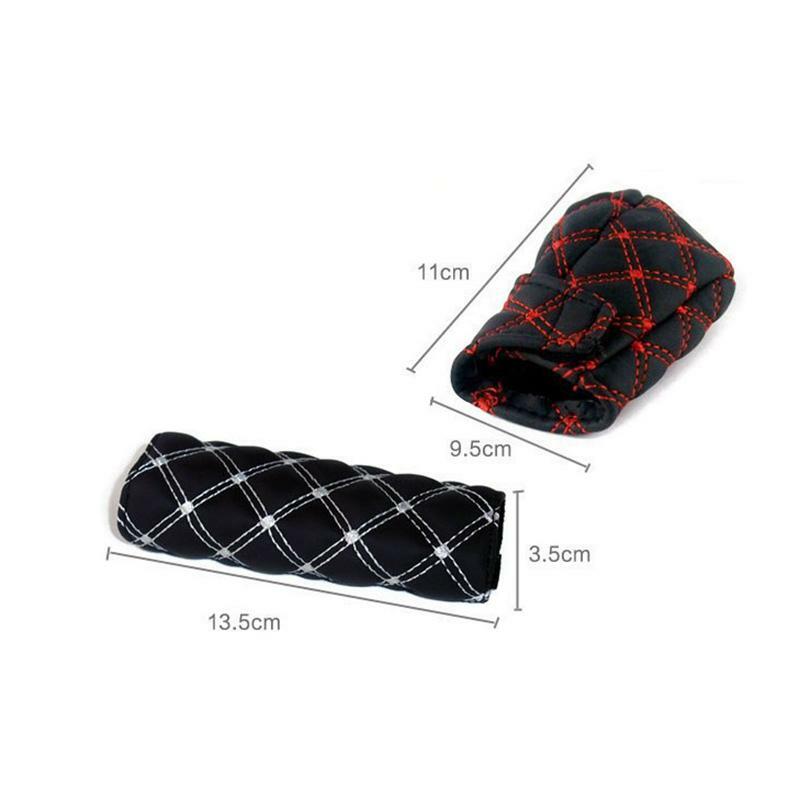 These covers can protect your device from dust, scratches, etc. 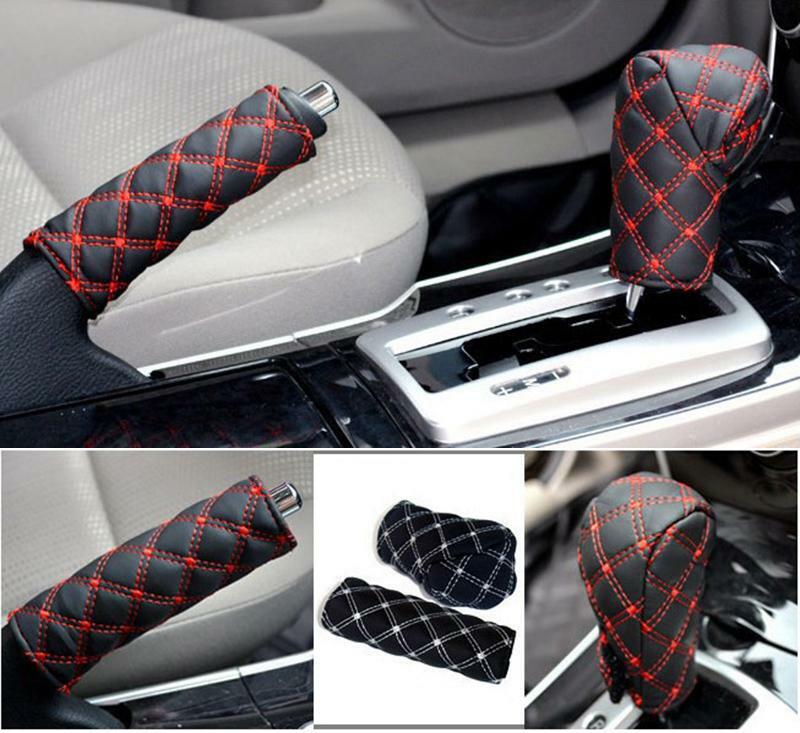 also are ideal decoration for your car interior. 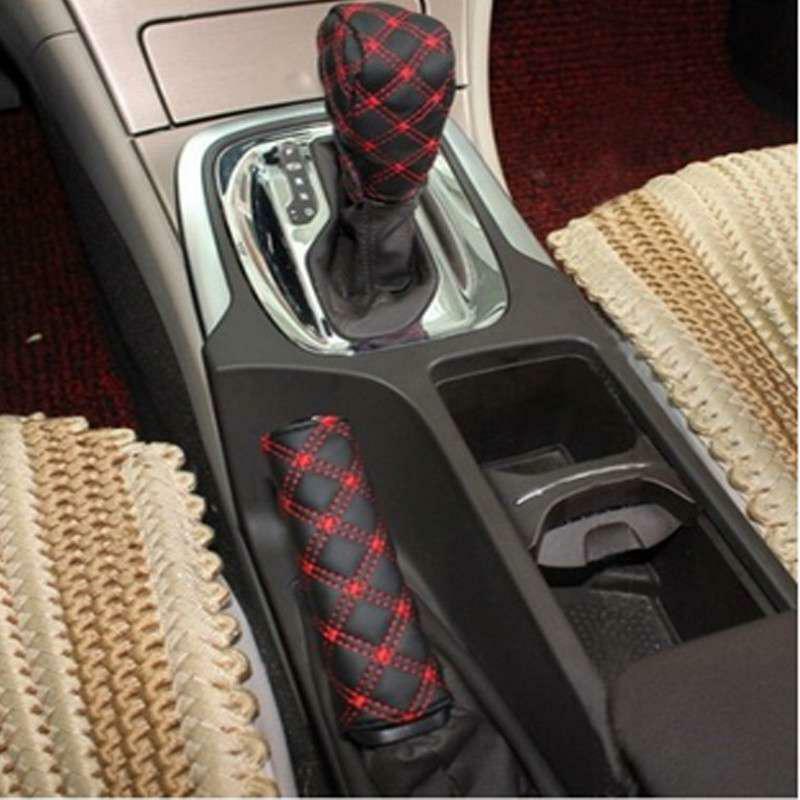 Installed in the gear shift knob and hand brake, protection and decoration of the inside environment. 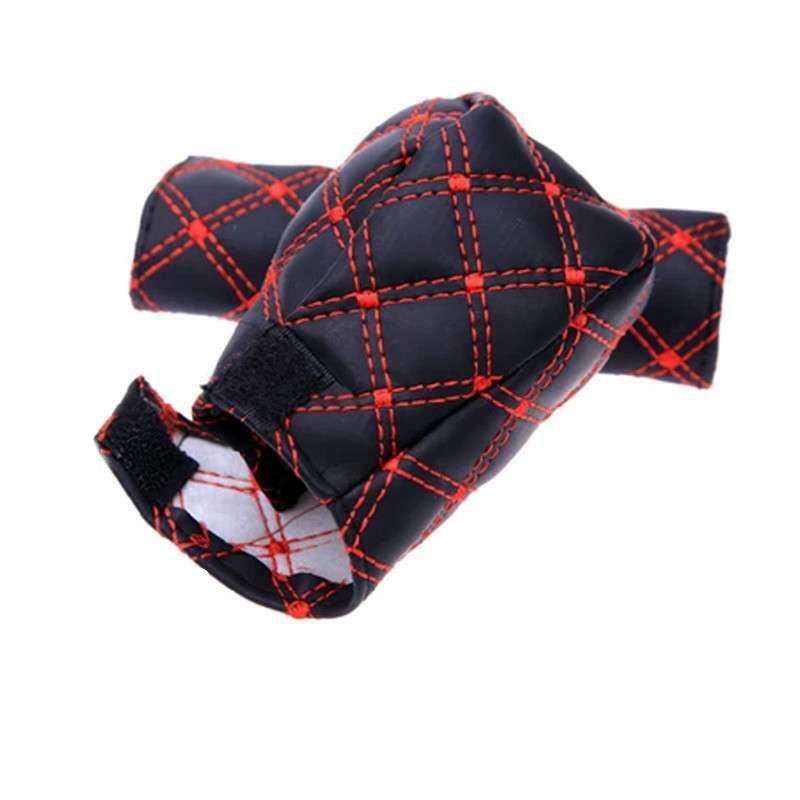 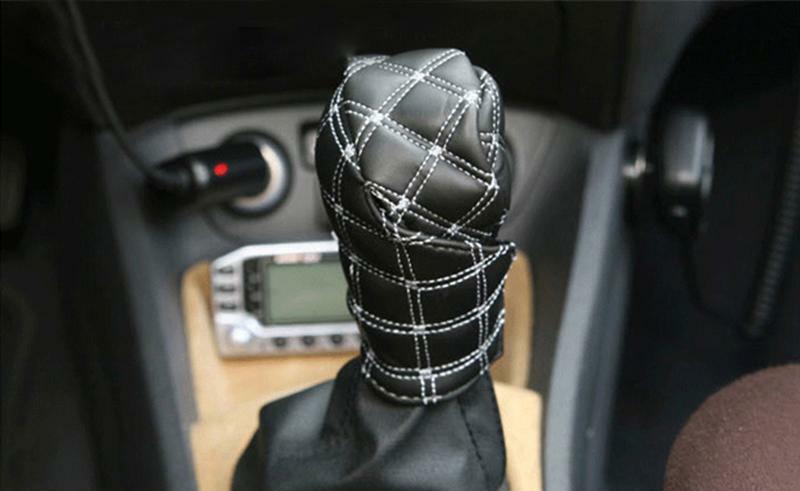 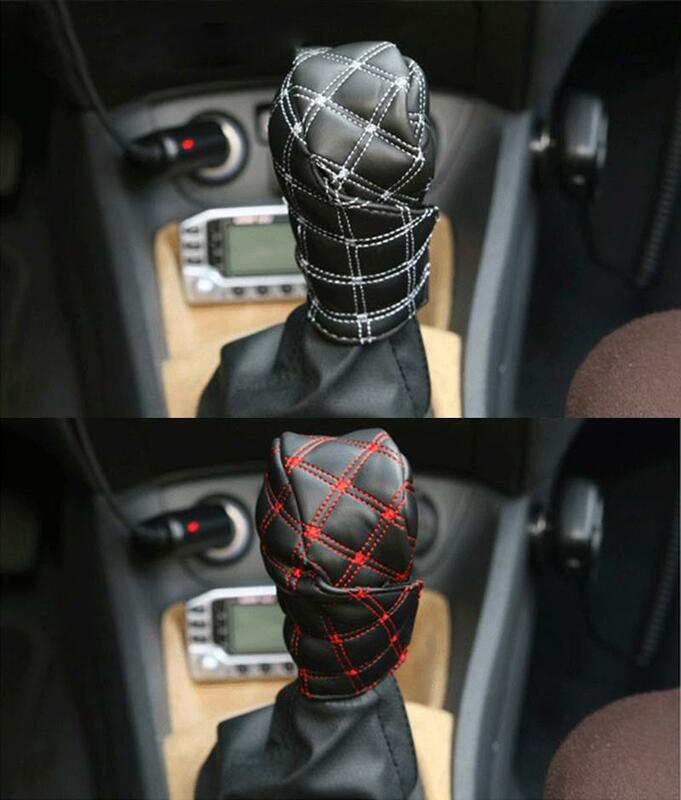 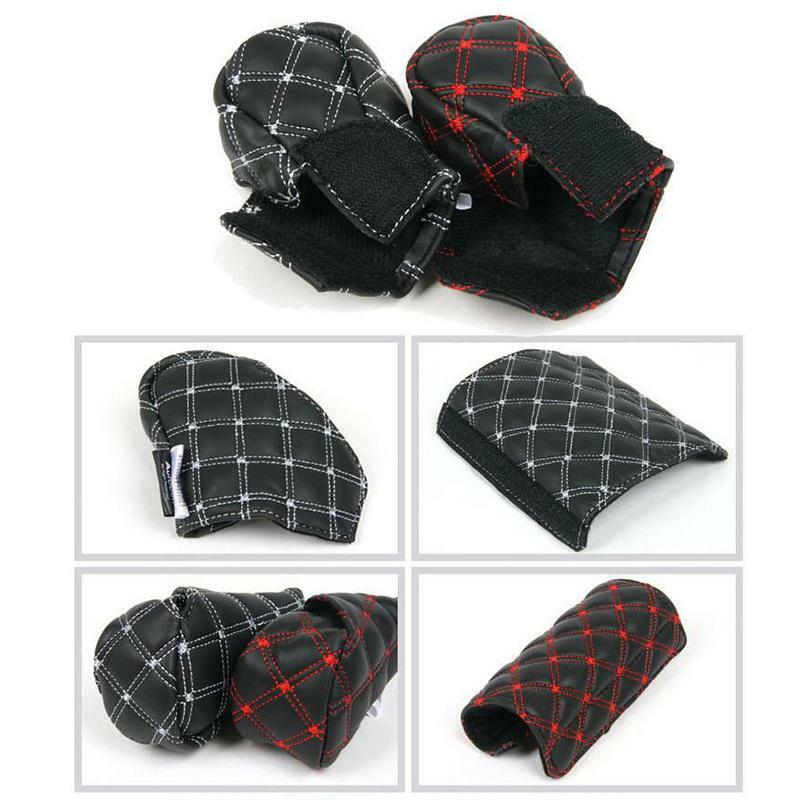 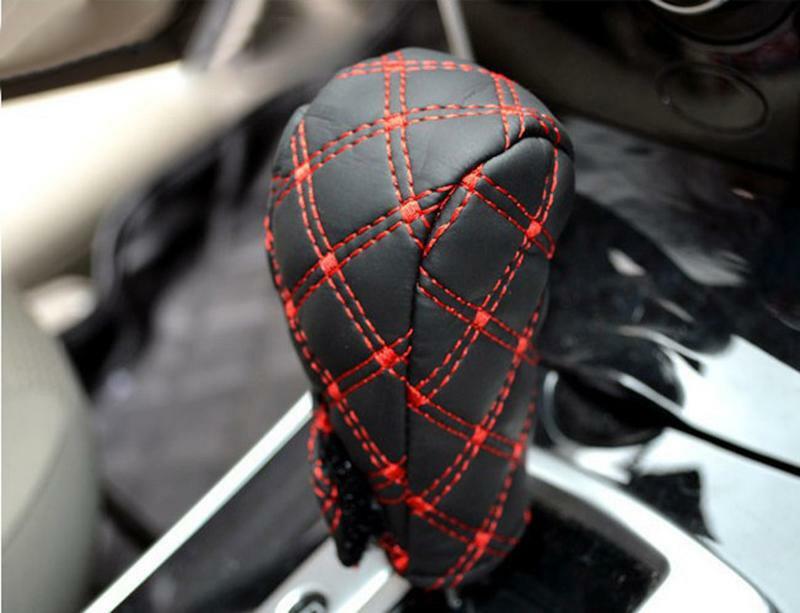 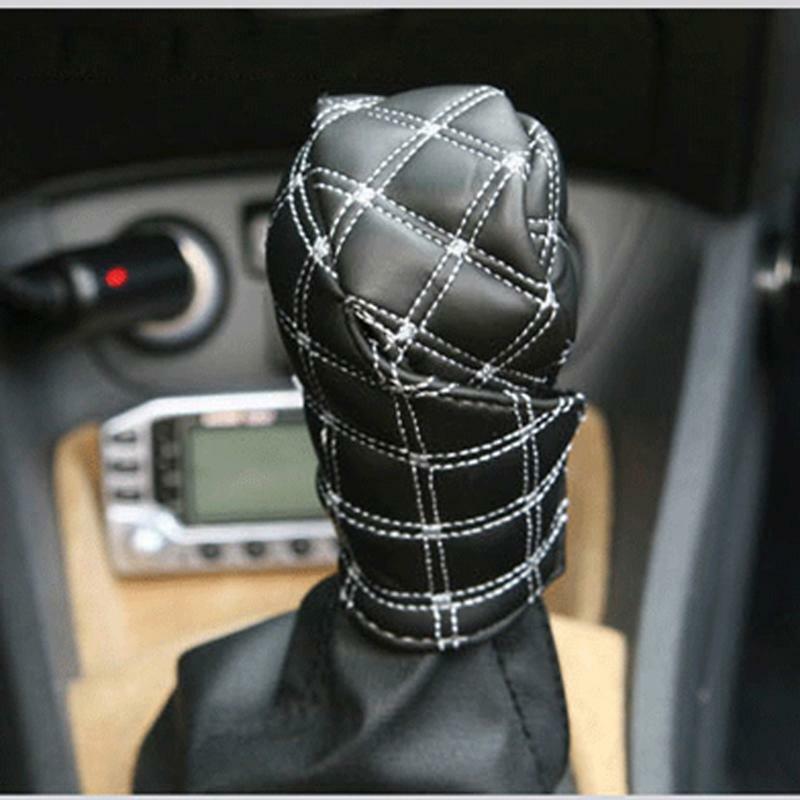 Gear Shift Knob Cover Size: 11.5cm/4.53inch x 9.5cm/3.74inch. 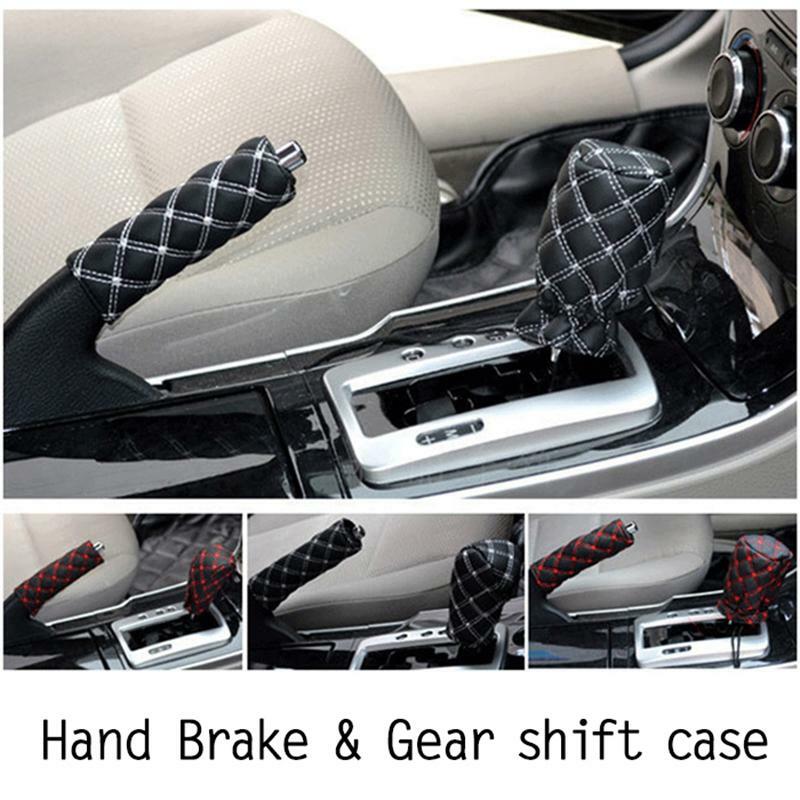 Hand Brake Length Cover: 13.5cm/5.31inch x 3.5cm/1.38inch.